Grillin'! 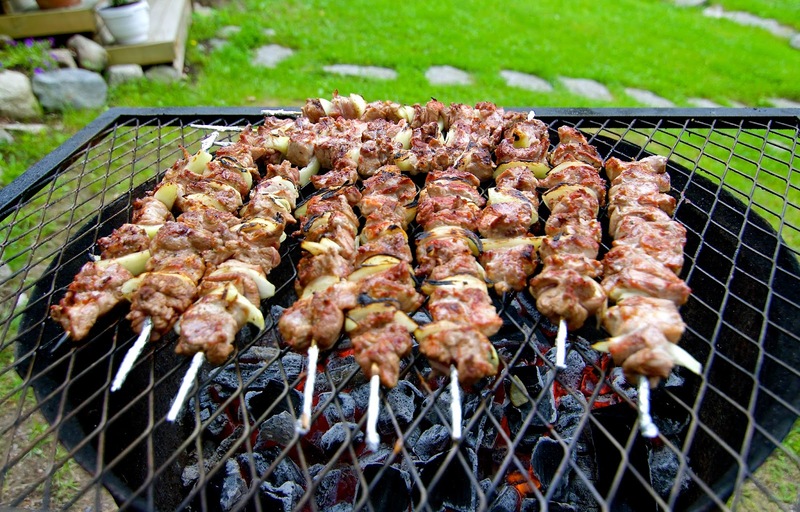 <3 We went to my dad's house and he grilled us soooooooo tasty souvlakis! Yummy, yummy, yummy, yummy!